Find rental cars at fair, affordable prices at Enterprise Rent-A-Car. 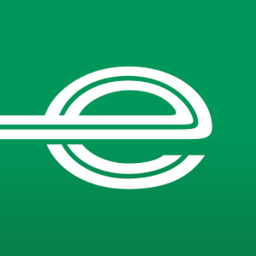 With fast and easy car bookings, Enterprise is built on helping you get where you need to get, hassle free. Visit us at CF Fairview Mall today.